Cycling - Promoted As A Means Of Transport In London But Are You Safe? 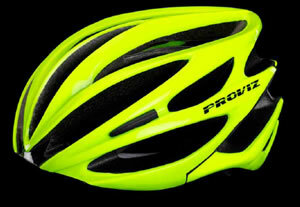 Have you won a high visibility helmets from Proviz? To take part in future competitions you must be a member of the site. 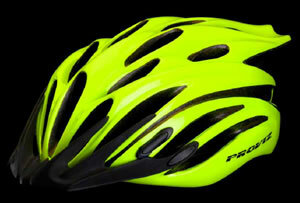 Statistics show a 3% nationwide increase in the number of cyclists killed or injured as commuters turned to their bikes, despite an overall decrease in all types of road accidents. Edmund King, president of the AA, believes that the growth in cycling has been due to increased fuel prices and drivers turn to pedal power rather than petrol. 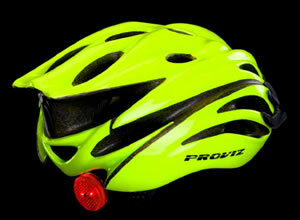 Clearly cyclists need to ensure that they can be seen and when driving or cycling along local roads which is what motivated brothers Anthony and Rupert Langly-Smith to set up PROVIZ. Over the past eight years they have both commuted to work by bike in London and noticed many people were improvising with their current cycle accessories in an attempt to become more visible. They decided it was time to design their own products. 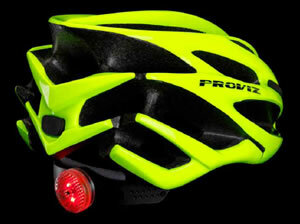 As a result, PROVIZ was born to bring a unique range of products to cyclists at affordable prices.